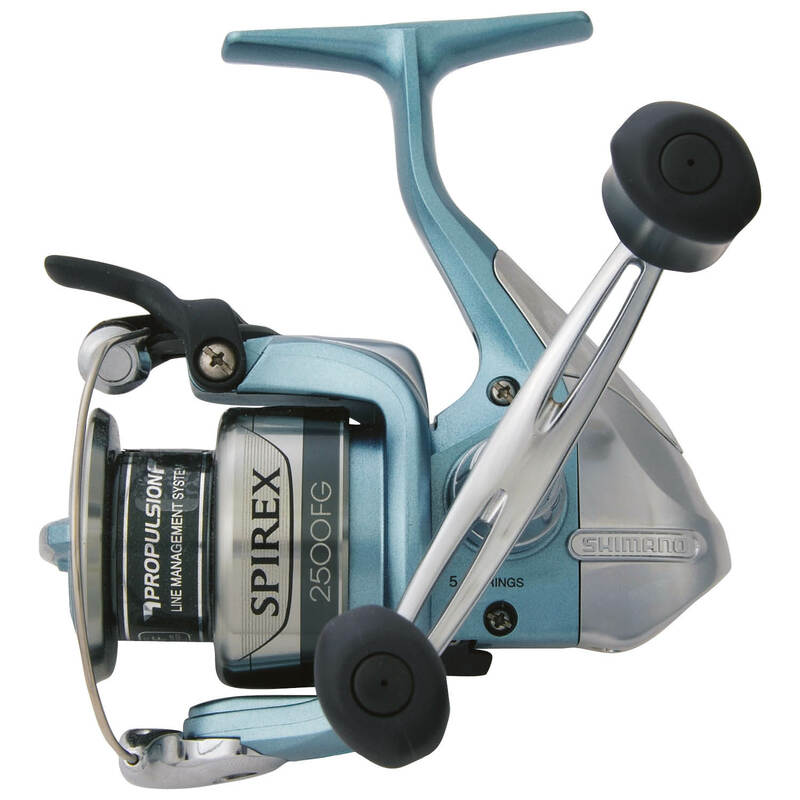 The Spirex FG features Quick Fire II for easy, one-handed casts and A-RB bearings for smooth-as-silk retrieves. Building upon the successes of Fluidrive, Fluidrive II features a large master gear polished using a wrapping process, increasing the efficiency of the retrieve.? For easy and fast one-handed casts, the line and trigger self-center and are within easy grasp of the angler's index finger.